So who am I? Someone who rediscovered the pure joy of cycling early in 2007 after many, many years of not riding a bike. 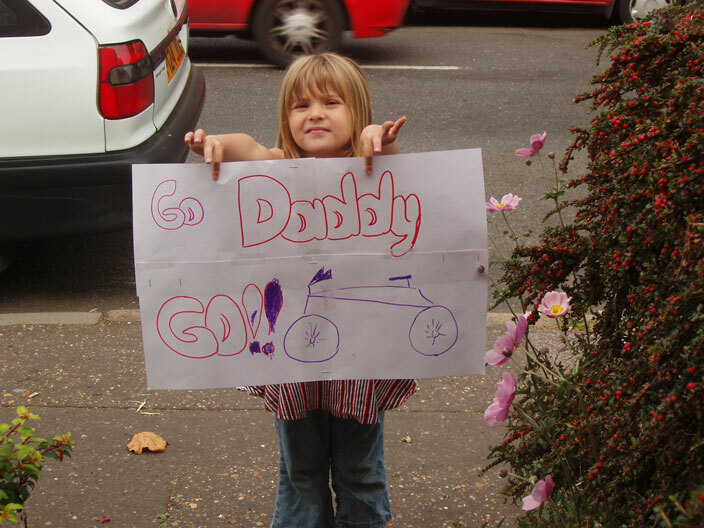 I started this blog back then when I signed up to take part in the London to Southend bike ride. The idea was to keep a log of my training. However, I decided to keep it going not only to record my training, but to also write about other things related to cycling and about my own rides. The blog may be of little interest to anyone else, but I like it which, I guess, is all that matters really. But if you do stumble across it and read it, thank you for taking the time and trouble for doing so.